Jordan Peele can pretty much write his own ticket at this point. He took a lot of people by surprise with 2017's Get Out, a breakout hit that earned over $250M on a meager $4M budget and became one of those cultural touchstones that comes around only so often. Peele proved himself again with the $71M opening weekend of Us, but what he accomplished is more than just box incredible box office numbers. 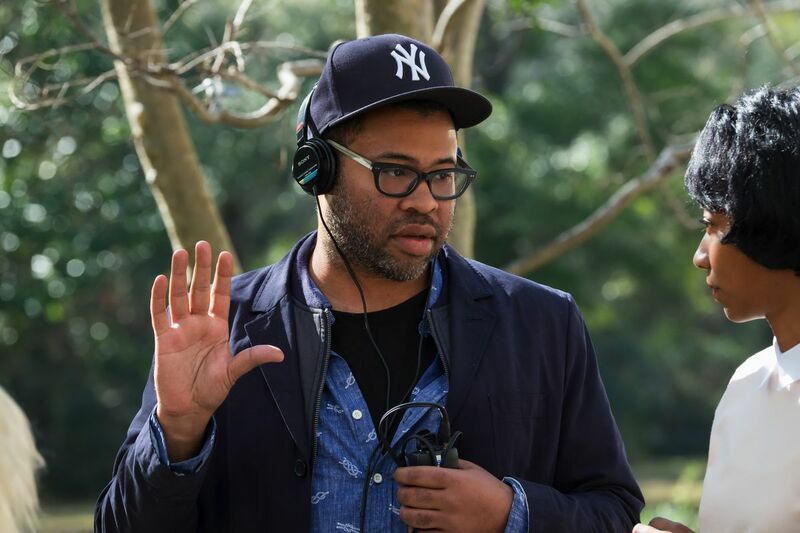 The success of Get Out took the industry by surprise, not just because Peele was an unproven filmmaker, but the cast was largely African-American which is atypical of the horror genre. 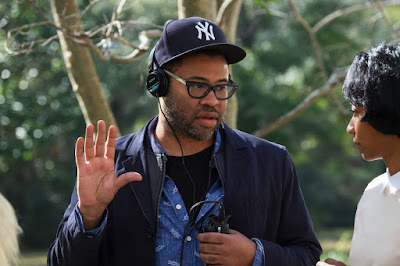 As Peele went on to show again with Us, casting black leads is something Hollywood should be embracing as audiences are clearly responding to it. I love it. Peele is telling stories that audiences haven't seen before and creating new stars in the process. Audiences are responding to it, and there's no reason for Peele to turn back now. Next up for him is his Twilight Zone revival over on CBS All Access. You can watch a new trailer for that below.